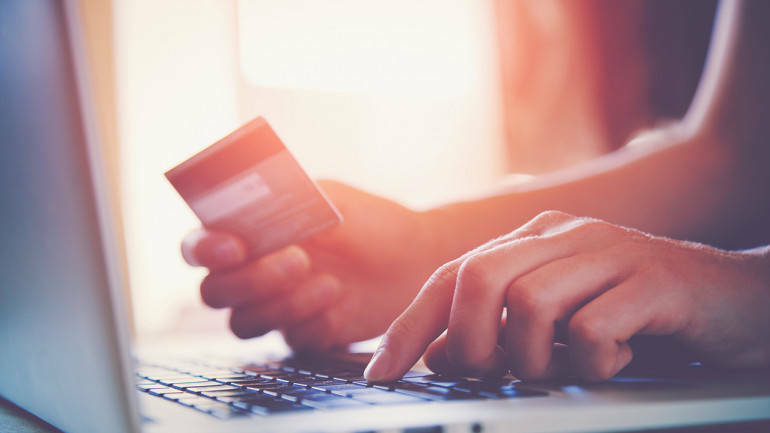 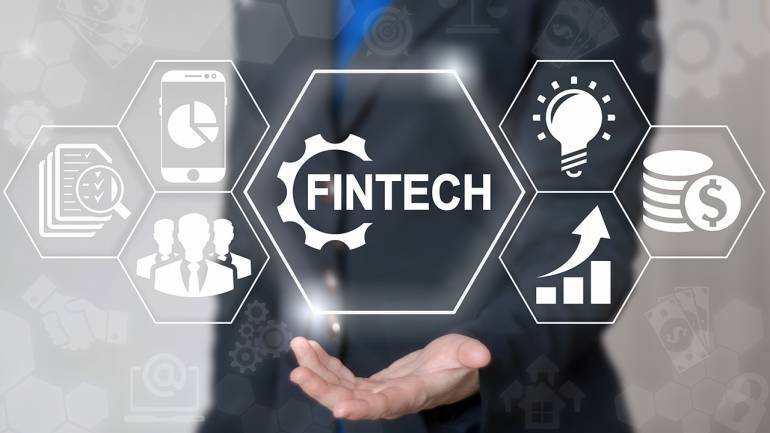 The Banking and Financial services sector is witnessing disruption at a frantic pace. 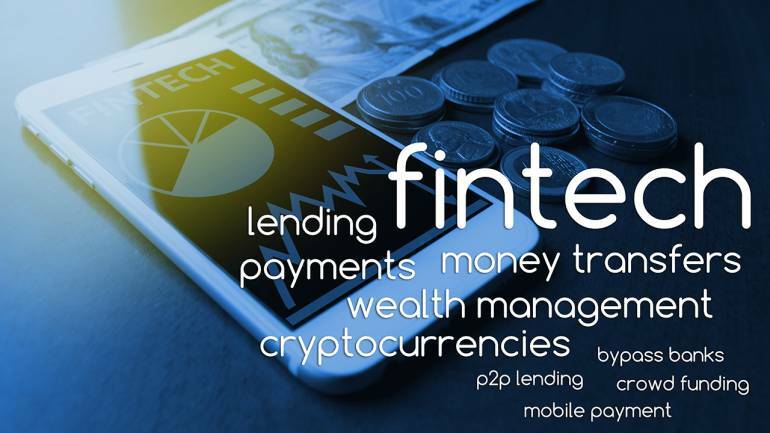 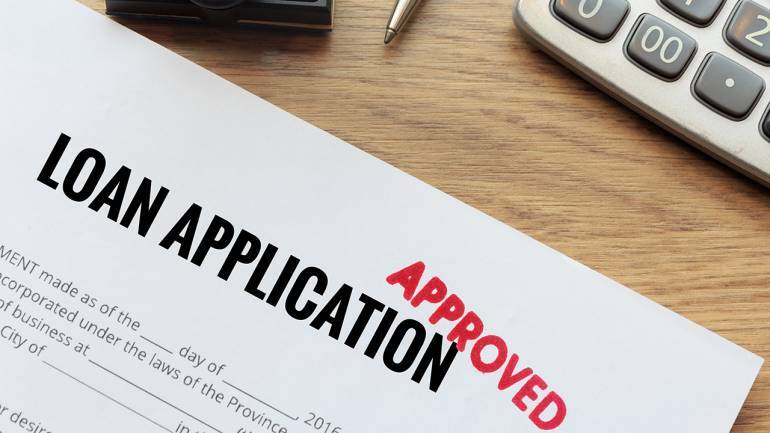 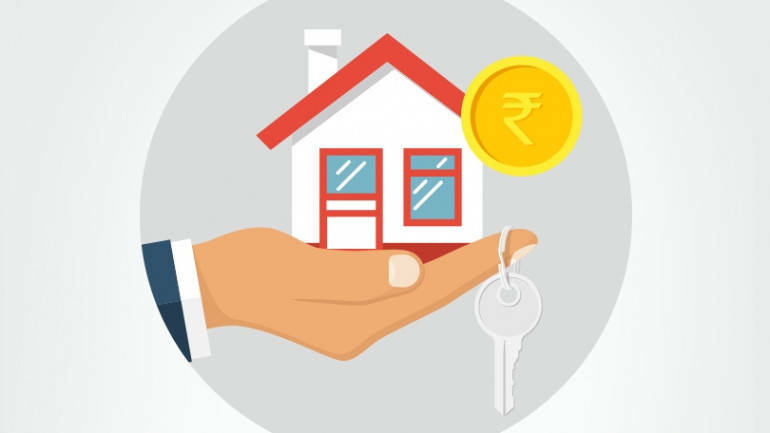 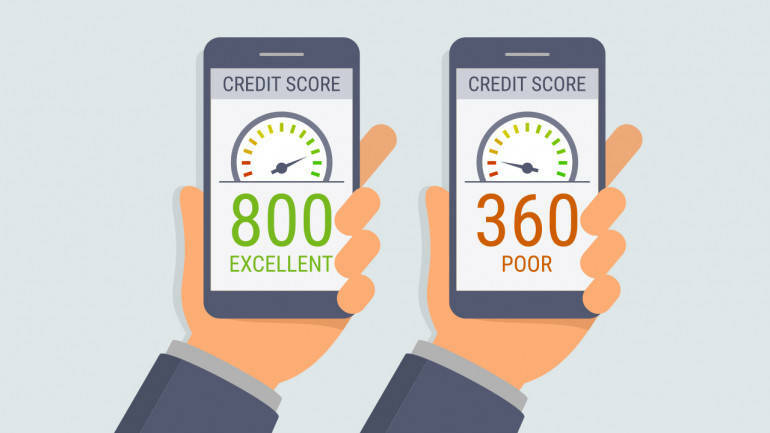 Driving this disruption is FinTech, an innovative entrant that is making access to banking and financial products effortless, seamless and wholesome. 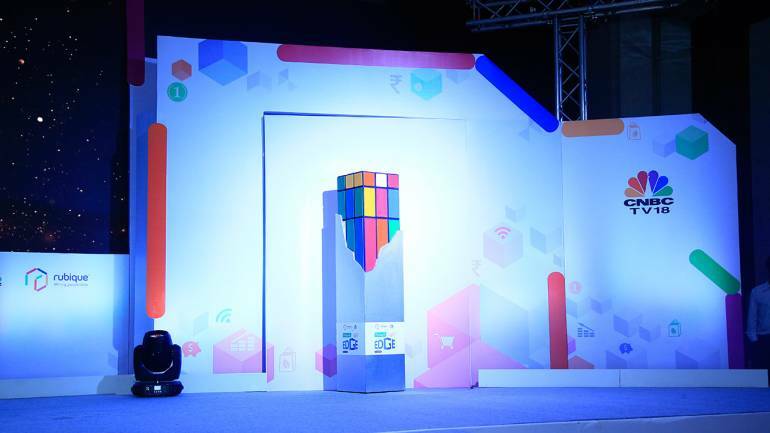 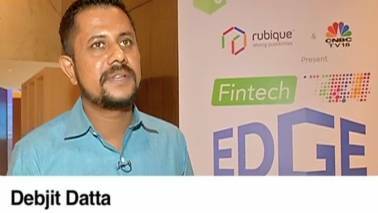 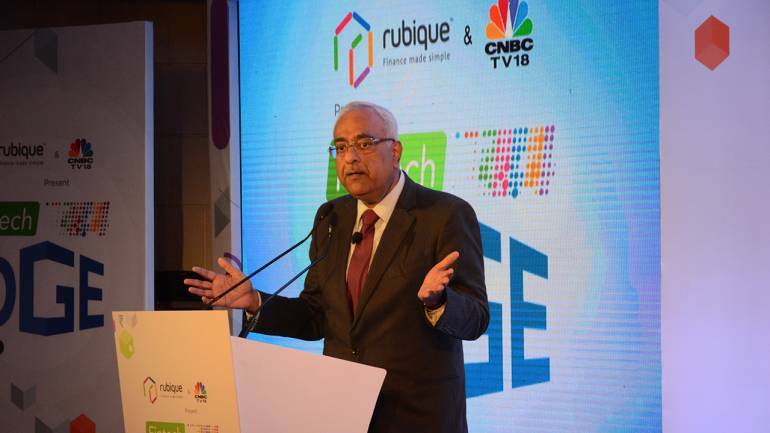 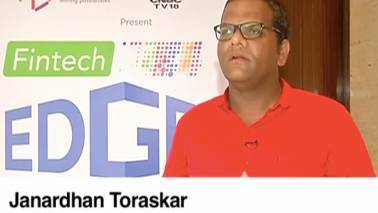 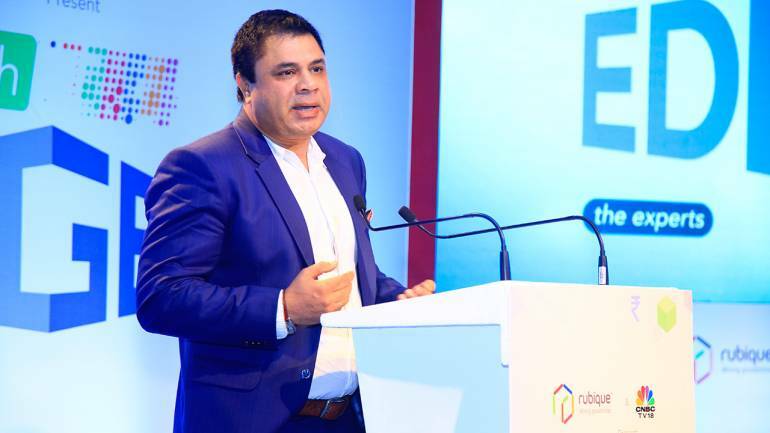 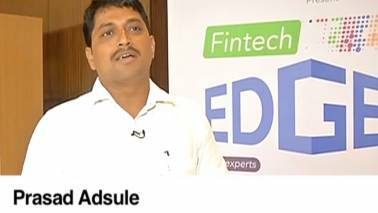 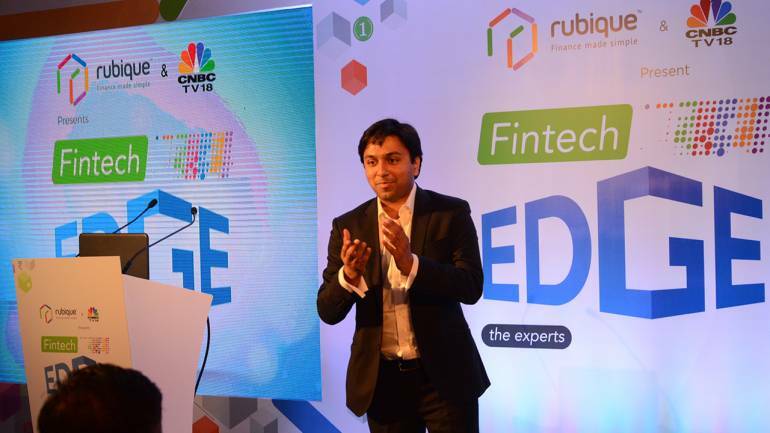 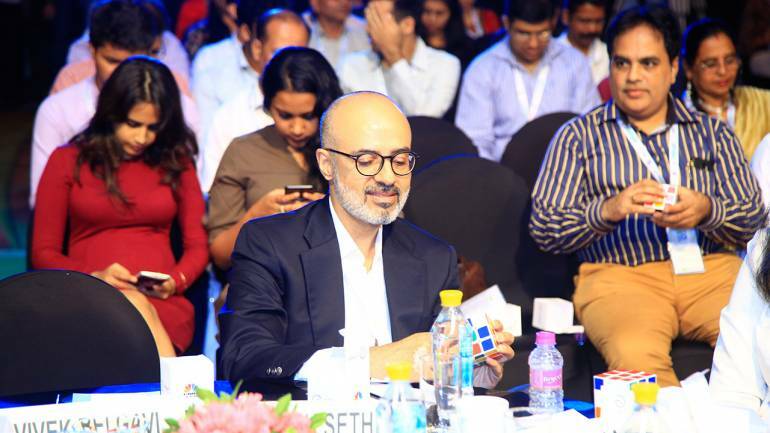 As an acclamation of its rising popularity, Rubique in association with CNBC-TV18 has instituted 'Fintech EDGE'. 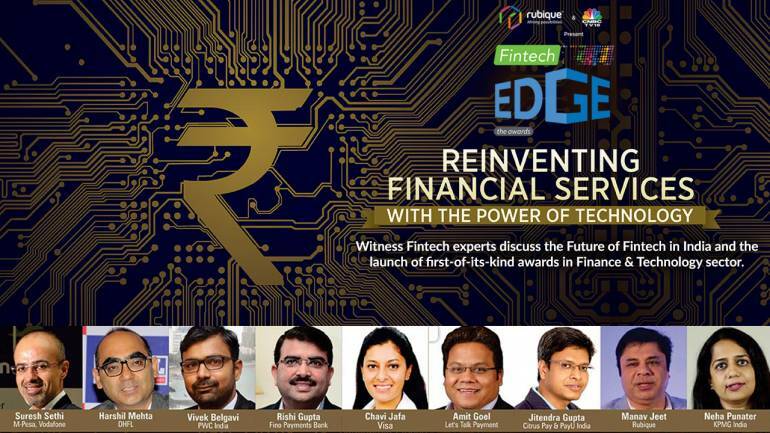 'EDGE' is all about Enabling, Digital Disruption, Growth and Ecosystem, a platform to come together and recognize the best innovations from FinTech ecosystem.